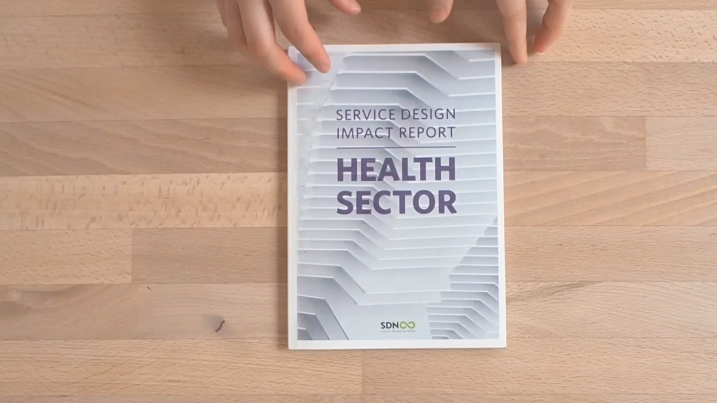 This is the third Impact Report published by the Service Design Network, focusing this edition on the value service design is delivering in the health sector. The worldwide challenges in the health sector today are enormous. Population aging and the impact of chronic diseases are creating new demands on the quantity and types of care being delivered, while at the same time budgets are under threat and legislative changes to coverage add further complexity. Furthermore, ethical issues related to scientific and technological advancements must be tackled. 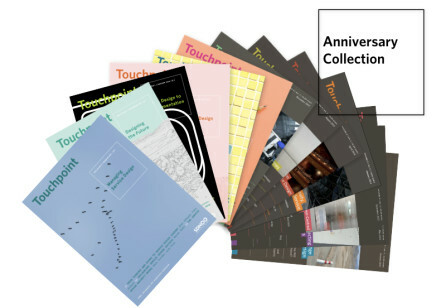 Order your printed copy for 19.80€ plus shipping. SDN Members receive a discount of 10%. Or join the community to download the PDF for free. In short, the health sector is in need of radical innovation. 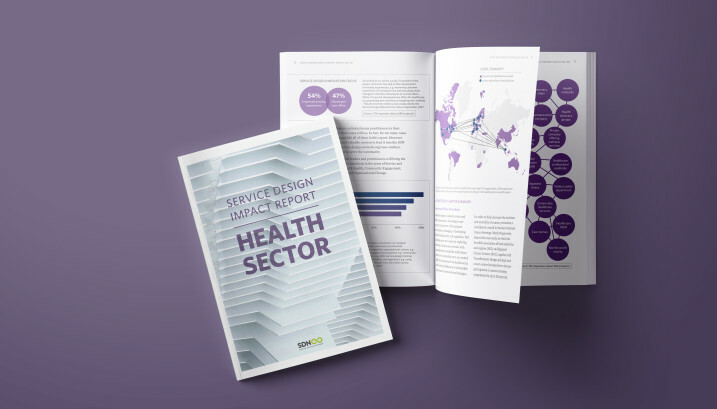 Service design – with its promise of a human-centred and innovative approach to tackling these challenges with fresh thinking – is helping to re-invent and co-create a better future, delivering value for both healthcare recipients and healthcare providers. It’s design, influencing how technology is applied, as a means to make life better for people! 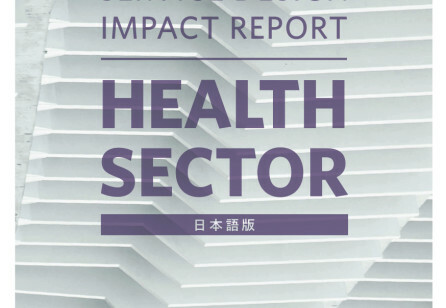 In this edition, 34 thought leaders and practitioners bring the perspectives of different countries into focus in the areas of Service and Policy Innovation, Digitisation and E-health, Community Engagement, Capability Building and Cultural and Organisational Change. This publication is valuable for a broad readership. It is a source of insight and inspiration for both those operating in the health sector, as well as the policy-makers and politicians that surround it. 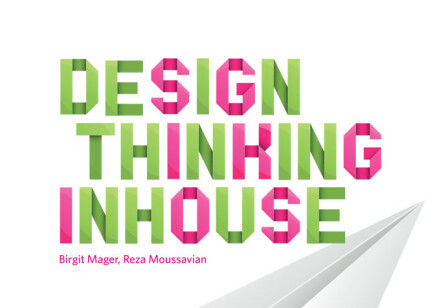 Service design practitioners can get up-to-speed with the state of the art in how their discipline is being applied to healthcare challenges, and academics and students will benefit from the best practices contained herein. To stay connected and to share your thoughts and feedback, join the conversation on Facebook, Slack and LinkedIn. Enjoy the report, share it and stay in touch!